The ultimate Pinoy Adventure with Havaianas! Abbey Sy brought to life the thrill that comes with exploring the motherland. She makes use of words and iconic images that make you want to hop on the next plane, boat, and yes, even jeepney to take you to a one-of-a-kind adventure. 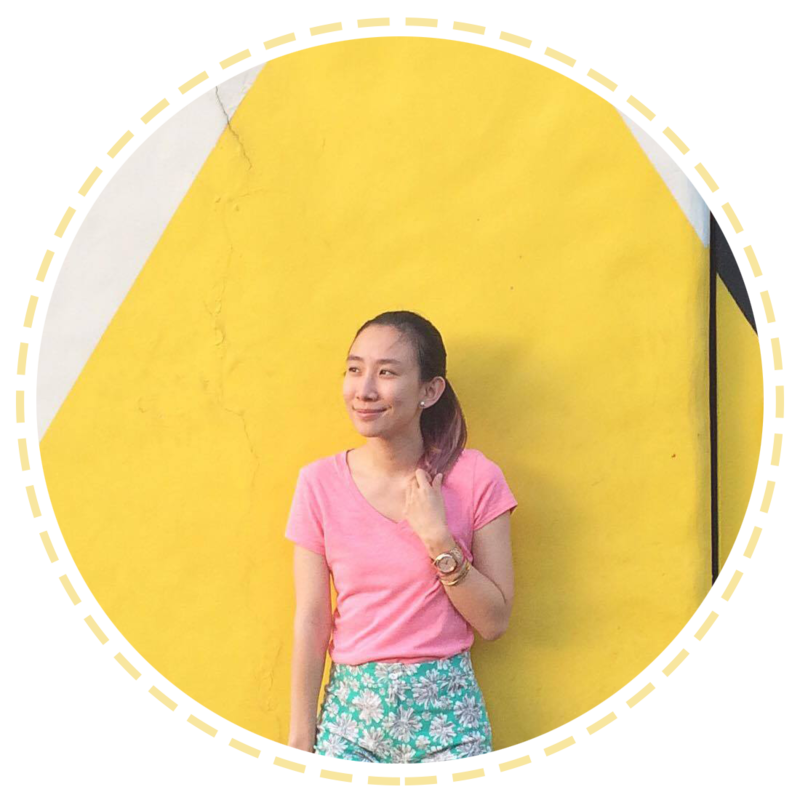 Her knack for creating travel diaries was her main jumping point for this concept. After all, she believes that good flip-flops will take you to great places. So, if you're an adventurer or love going on beach/road trips, take the Lakbay flip-flops with you! Filipinos' love for flavorful food is portrayed in Alessandra Lanot's classy black and metallic flip-flops. For the young watercolor artist, it's the simple things that make people happy, much like Filipino delicacies that are uncomplicated but simply delicious! This pair will definitely make you crave for the mouth-watering goodness of sorbetes - in a cone, cup or even pandesal. Creative digital artist Patrick Cabral features the nostalgic feel of the classic Pinoy childhood in this collection. Let his pair take you back to the good ol' days to reminisce the thrill of playing Pinoy games like Patintero, Tumbang Preso, Agawan Base or even Bato Bato Pik. Patrick's design is a reminder for all kids and kids at heart to never lose their inner child. Over the past years, the Filipinas collection has brought Filipino culture to every colorful pair of Havaianas flip-flops. And this 2015, the brand is excited to bring you the special collection that will serve as a reminder that it is truly more fun in the Philippines.